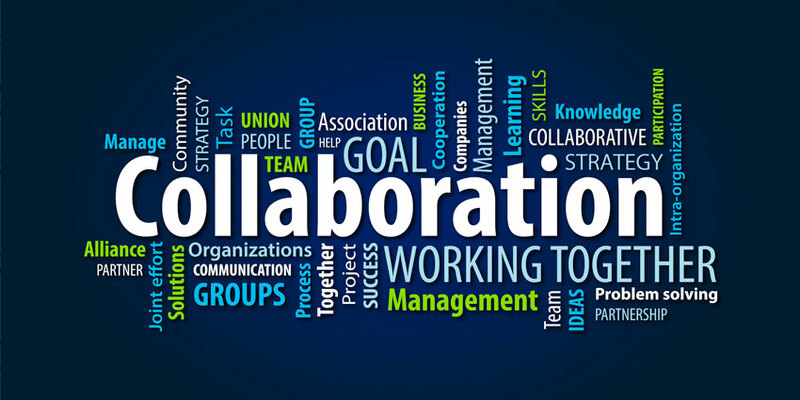 Collaboration is one of the biggest buzzwords in the business world today. As more companies continue to explore concepts like remote working & globalisation, collaboration tools have emerged to support the new “digital” workforce. Leading communication and collaboration vendor Alcatel-Lucent Enterprise recently conducted a study into an SMB using their Rainbow collaboration tool and CPaaS solution, and their findings point to some valuable insights for today’s companies. According to the ALE study, your employees may be using consumer-grade collaboration tools, without your knowledge. I spoke to Jean-François Rey, the Product Marketing Director at Alcatel-Lucent Enterprise to learn more about the latest research. What Did You Discover in the Case Study? The ALE case study was intended to discover not only what kind of success their SMB client had seen with the Rainbow client, but also which factors had prompted them to embrace the service in the first place. Do You Think This Problem is Common Among SMBs? This risk of “Shadow UC” or Shadow IT not only presents an issue for SMBs, but it could also be a significant problem for larger companies too. As Jean-François noted, this isn’t the first time that Alcatel-Lucent Enterprise has interacted with a company that had no idea they needed a corporate-level collaboration tool. How Does Rainbow Offer a Better Solution for Businesses? Rey noted that although Alcatel-Lucent’s Rainbow solution might not be the ideal service for consumers, and everyday users, it offers a far superior experience from a business perspective. For one thing, Rainbow has a very clear data policy, and they can let their customers know where their data is at all times. This means that you can access valuable peace of mind with a service like Rainbow. Was There Anything That Surprised You About the Case Study? I was interested to find out if Jean-François thought that anything was particularly surprising about the case study. He told me that Alcatel-lucent Enterprise has spoken to multiple customers who have been in a similar situation in the past. Some of their customers had been on business trips and discovered out of nowhere that their colleagues were using consumer-grade collaboration apps. The ALE case study suggests that businesses need to be more cautious when it comes to finding out what’s going on in the backgrounds of their business operations. There’s a fine line between catching a problem like this in the early stages, and seeing it evolve into something severe, like a data breach or fraud issue. With so many issues regarding privacy appearing in the last year, it’s more important than ever for companies to put data protection at the front of their to-do list. As ALE’s case study shows, collaboration is happening – whether you know it or not.